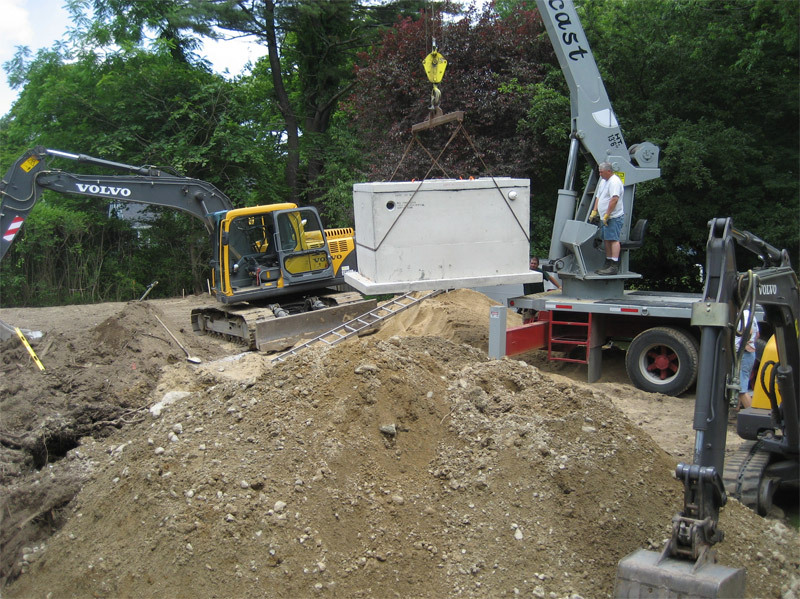 Title V Septic Professional Services: | Morse Engineering Company, Inc.
Over the past 10 years, our professionals have been involved in the inspection, design, permitting and construction of over 500 septic systems! 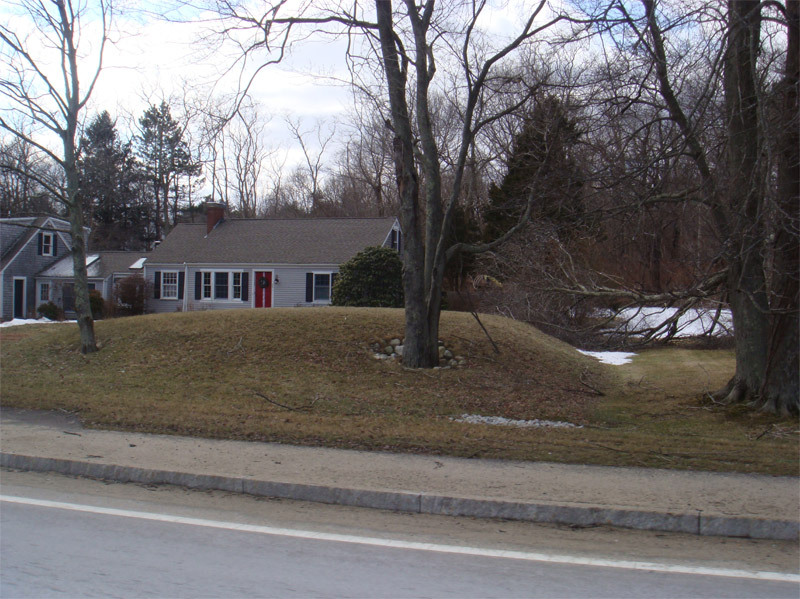 Mounded Septic Sytems can be Avoided. 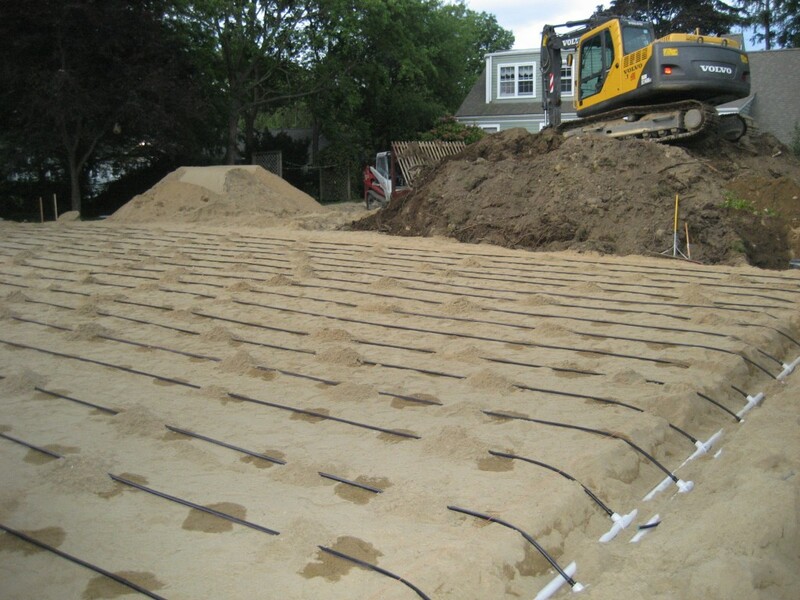 Design of Conventional and Alternative Title 5 septic systems. Installation of a septic tank at a septic repair site. 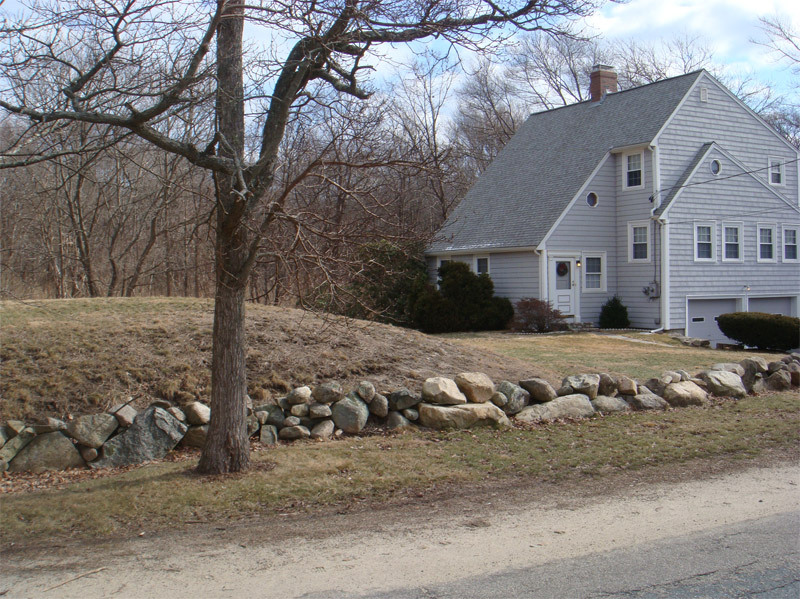 *******Attention Realtors*******Schedule Your Free Seminar Today! What is Title V and how does it effect a real estate sale?